This 3 bedroom 2 bathroom home is conveinently located off Hwy 98 on a cul-de-sac, close to Hurlburt Field. Newly renovated with Granite counter tops in the kitchen and both bathrooms including all new undermount sinks and new hardware as well as new toilets. 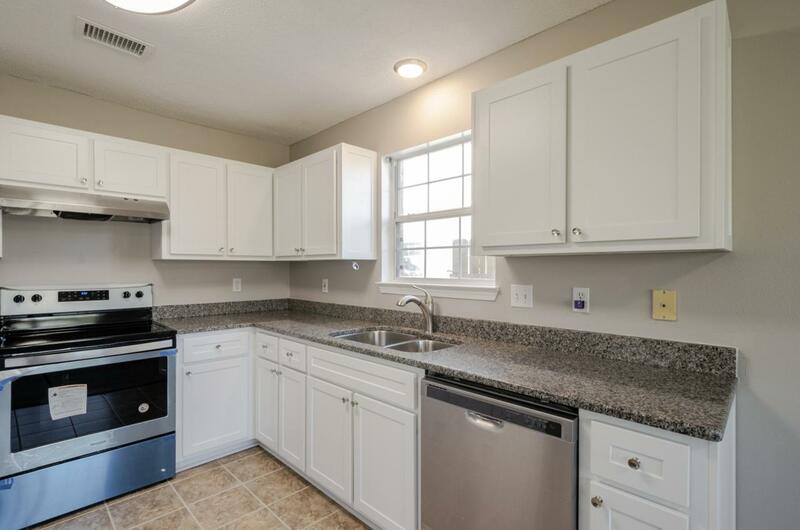 The kitchen has all top of the line new stainless steel appliances, and refaced cabinetry with new hardware. You'll note the brand new carpet and fresh paint throughout the entire home and new front and back door. All new ceiling fans and most light fixtures throughout the house. You'll also enjoy the split floor plan and sizable living space. 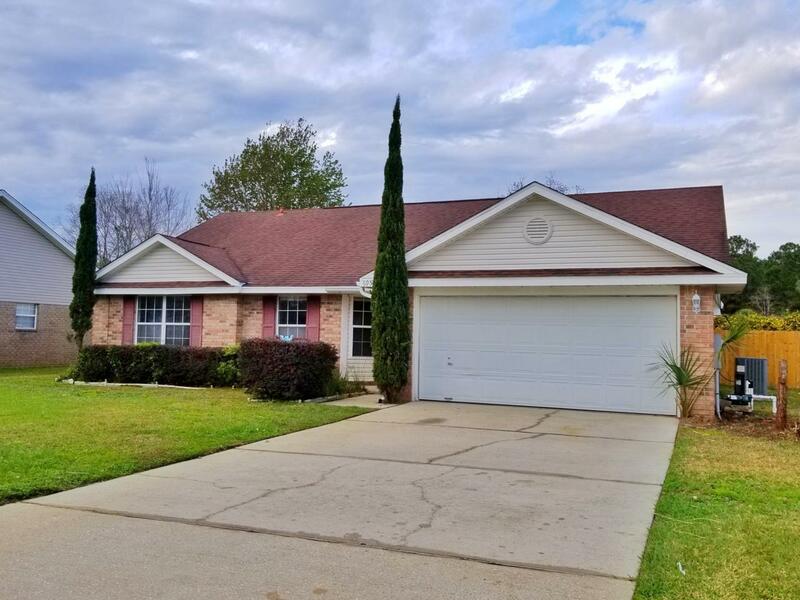 The master bedroom comes equipped with 2 closets and a double vanity in the master bathroom.This 3 bedroom 2 bathroom home is conveinently located off Hwy 98 on a cul-de-sac, close to Hurlburt Field. Newly renovated with Granite counter tops in the kitchen and both bathrooms including all new undermount sinks and new hardware as well as new toilets. 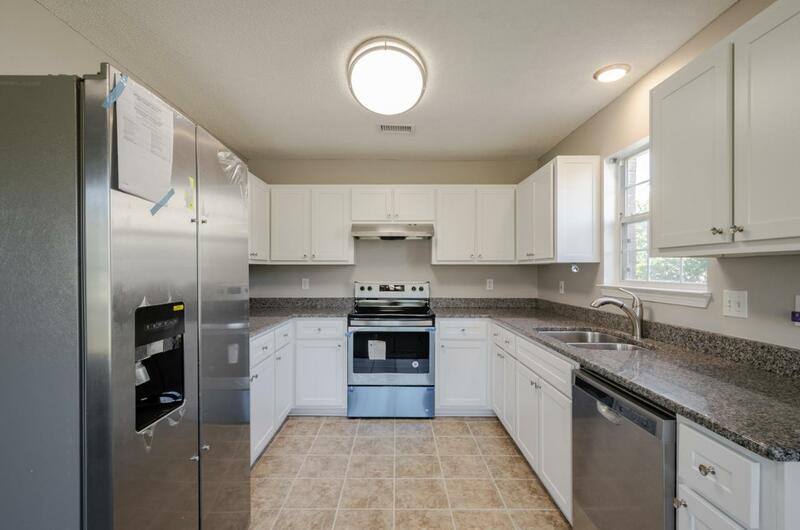 The kitchen has all top of the line new stainless steel appliances, and refaced cabinetry with new hardware. 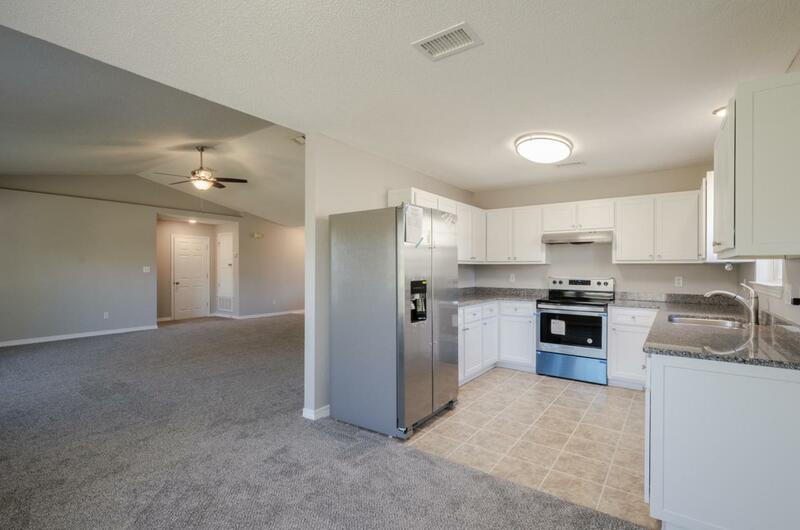 You'll note the brand new carpet and fresh paint throughout the entire home and new front and back door. All new ceiling fans and most light fixtures throughout the house. You'll also enjoy the split floor plan and sizable living space. The master bedroom comes equipped with 2 closets and a double vanity in the master bathroom. Fully fenced back yard with a privacy fence and new lawn pump. Less than 6 miles to the beautiful white sand beaches on Navarre Beach!